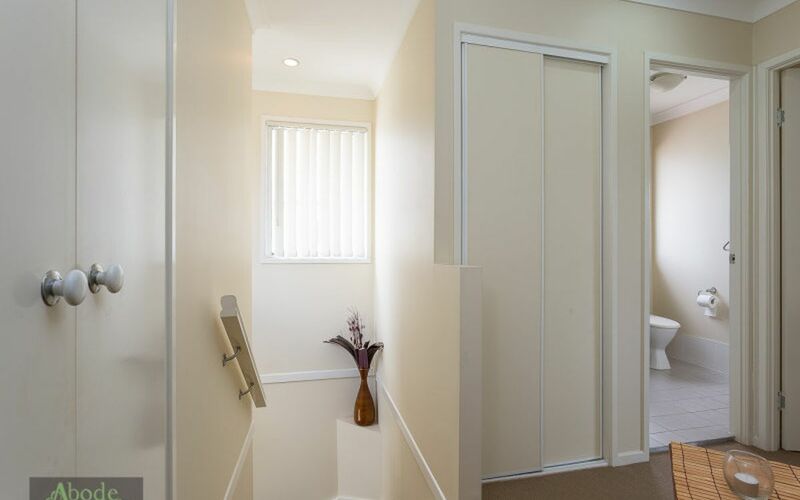 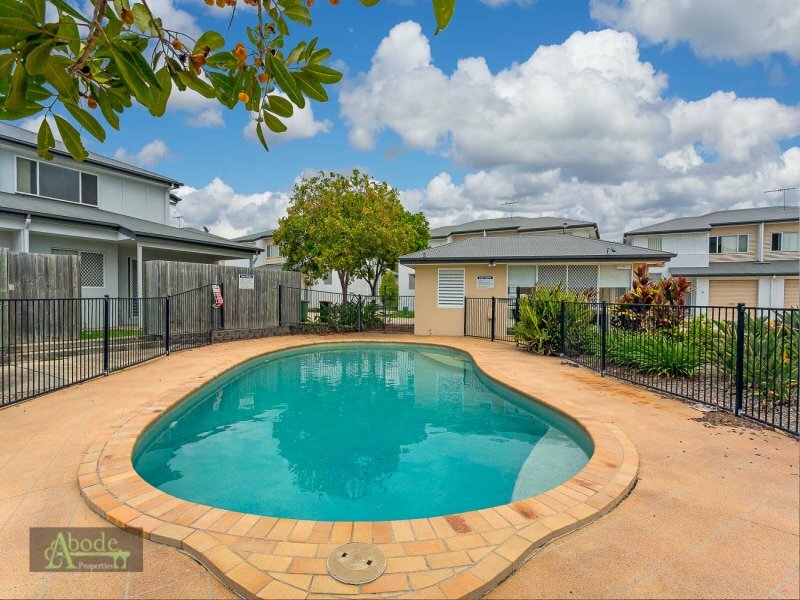 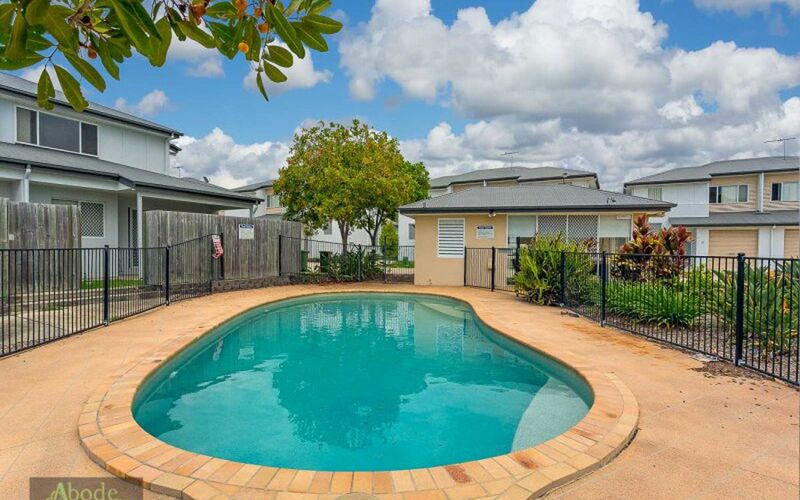 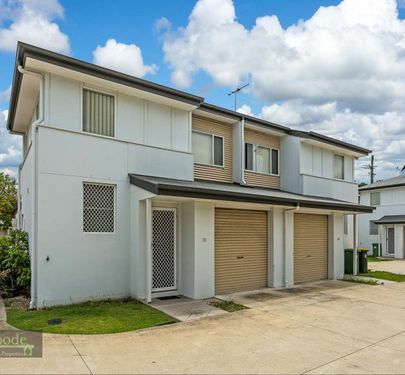 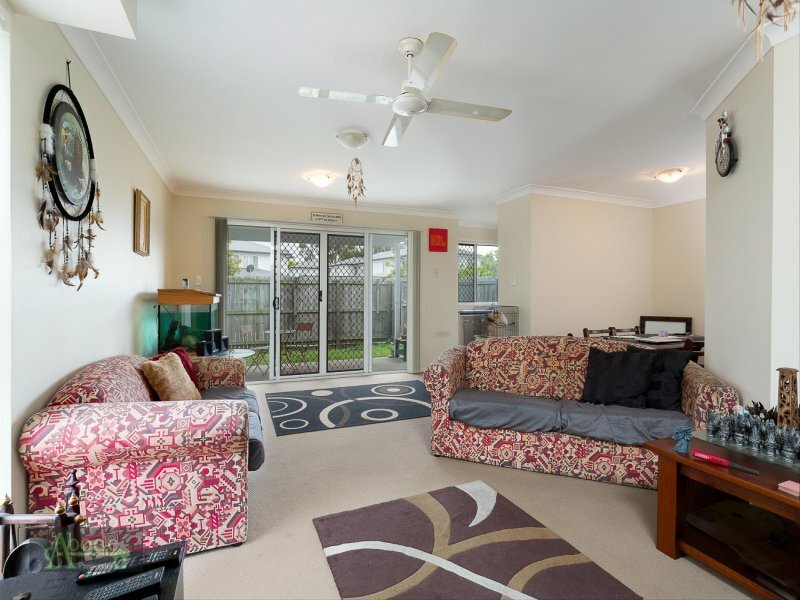 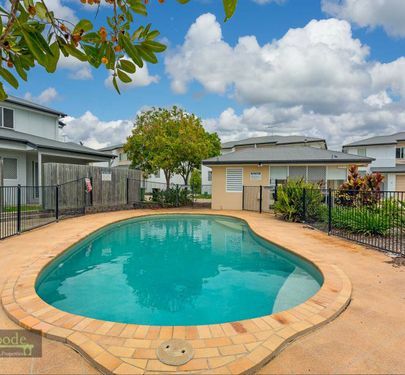 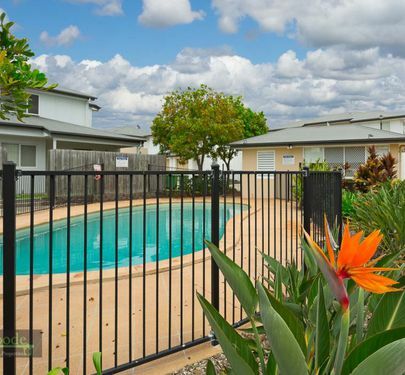 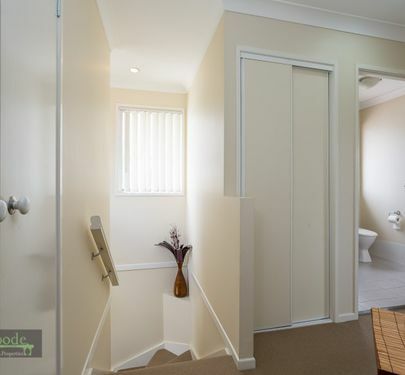 Located at 11/14 Lipscombe Road, Deception Bay is an absolute ripper for any investor. 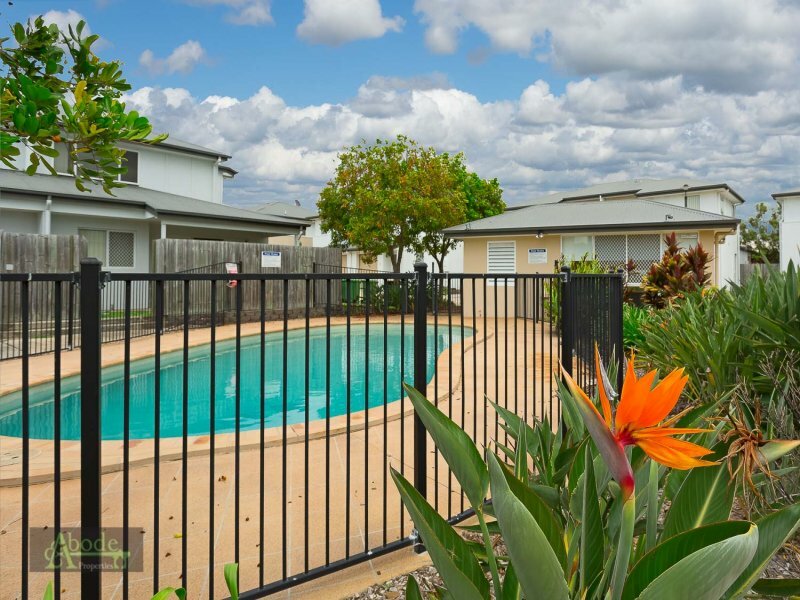 With a long term tenant in place, AND a massive return of 7% this is a great opportunity! 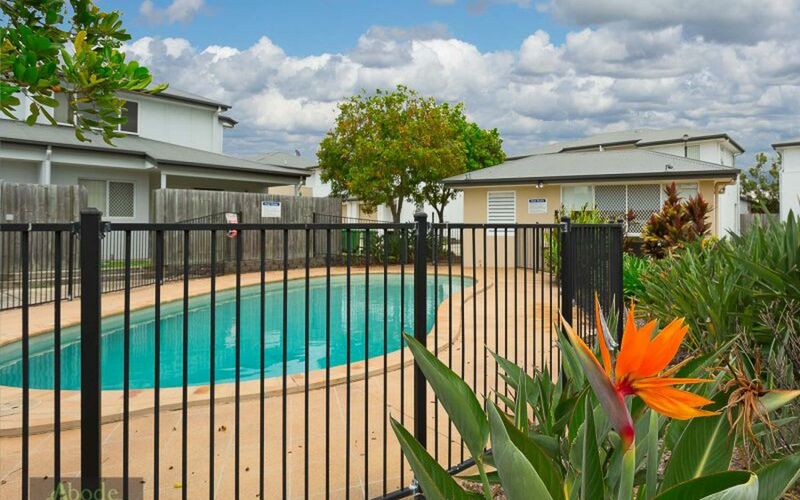 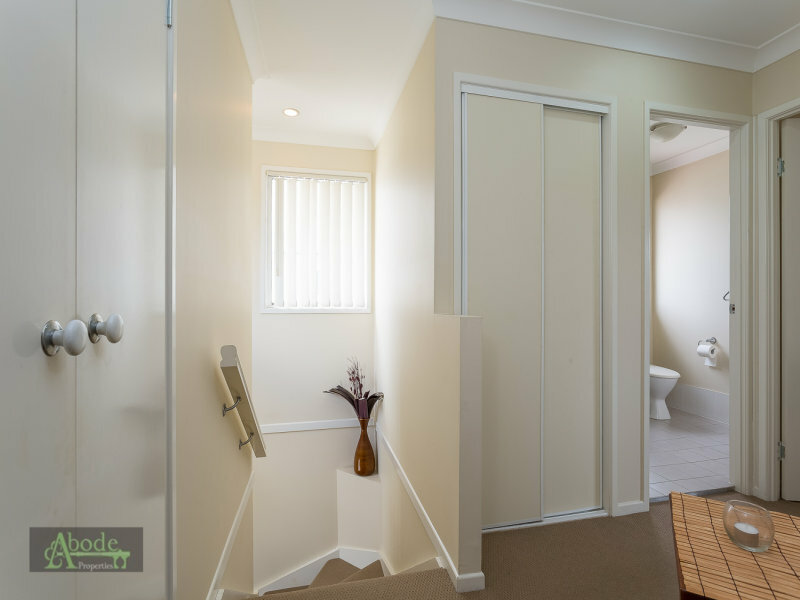 Perfectly well maintained, and immaculately presented, this is ready for you to sit back and enjoy the return! 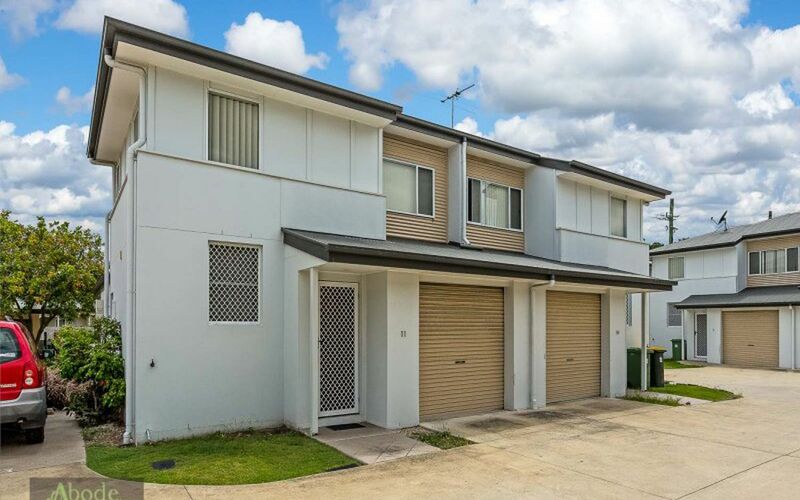 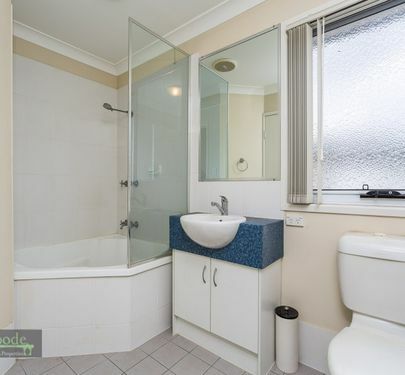 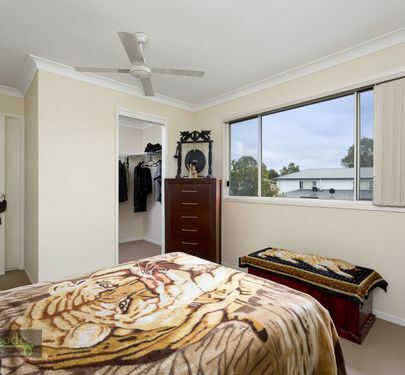 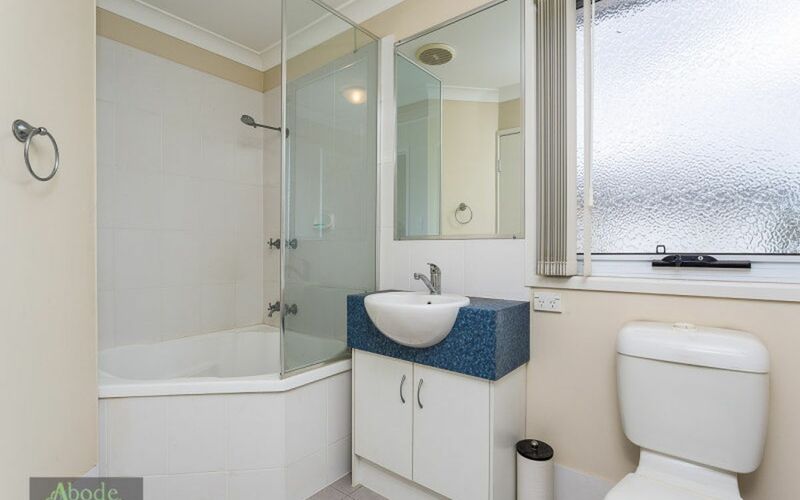 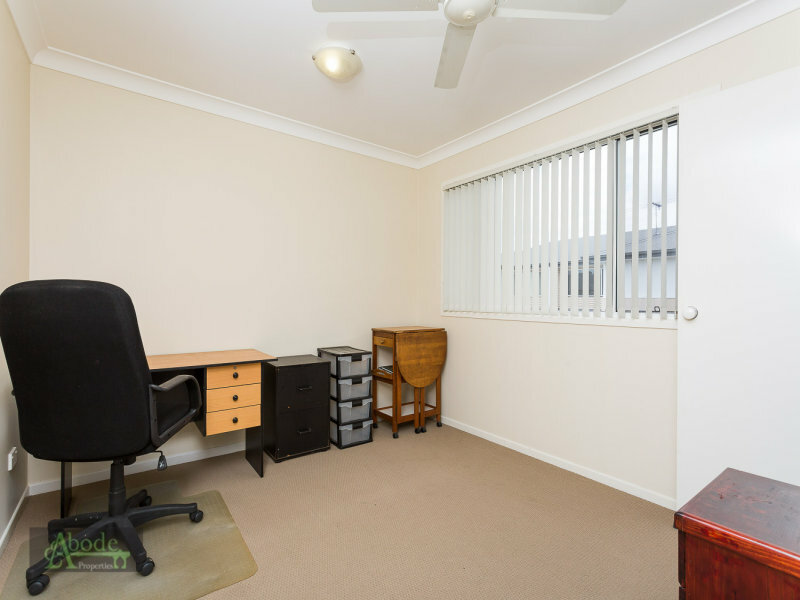 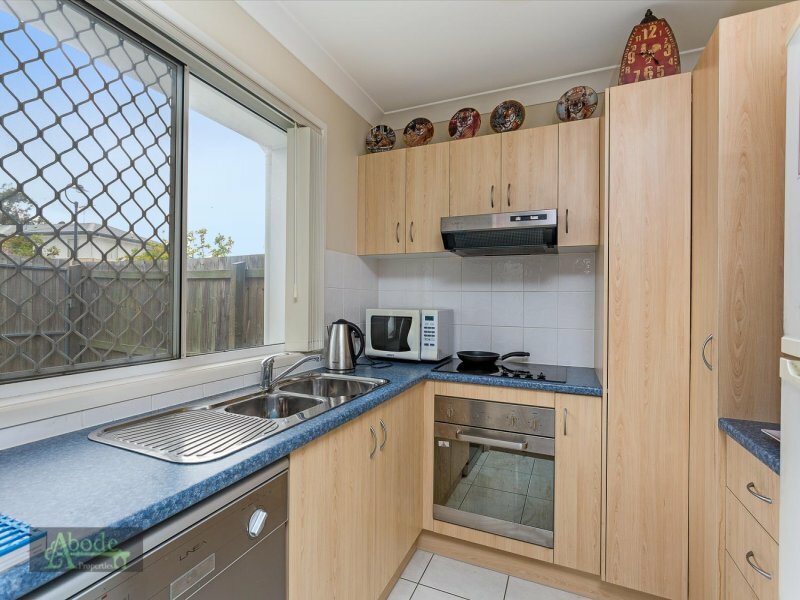 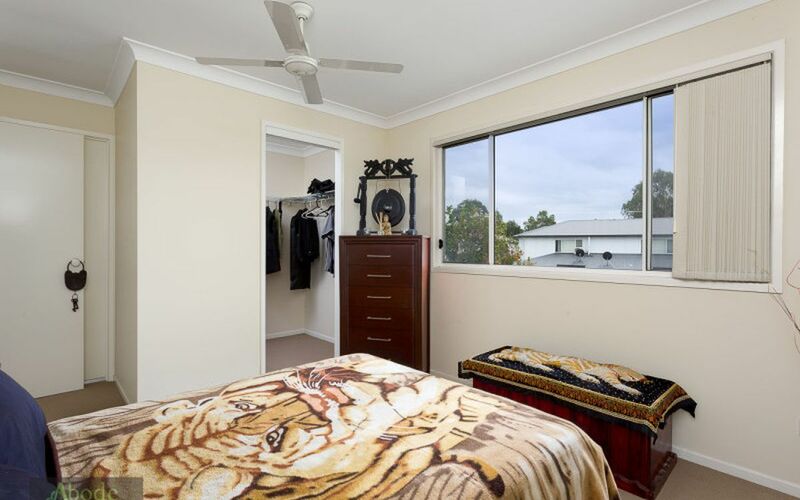 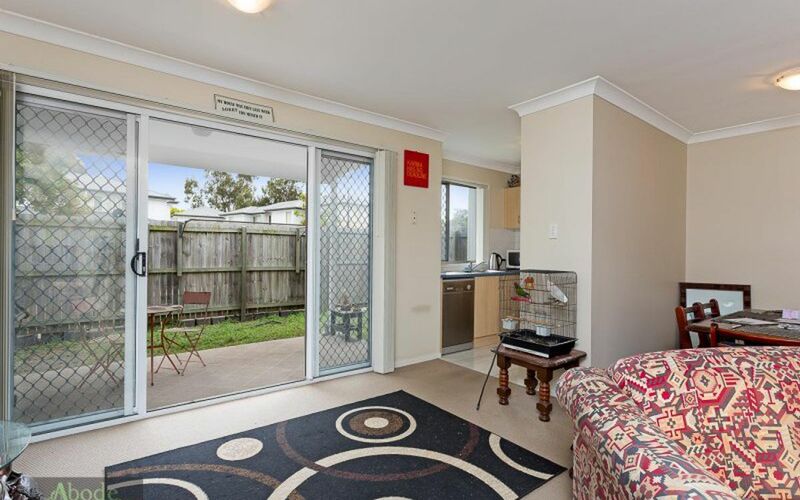 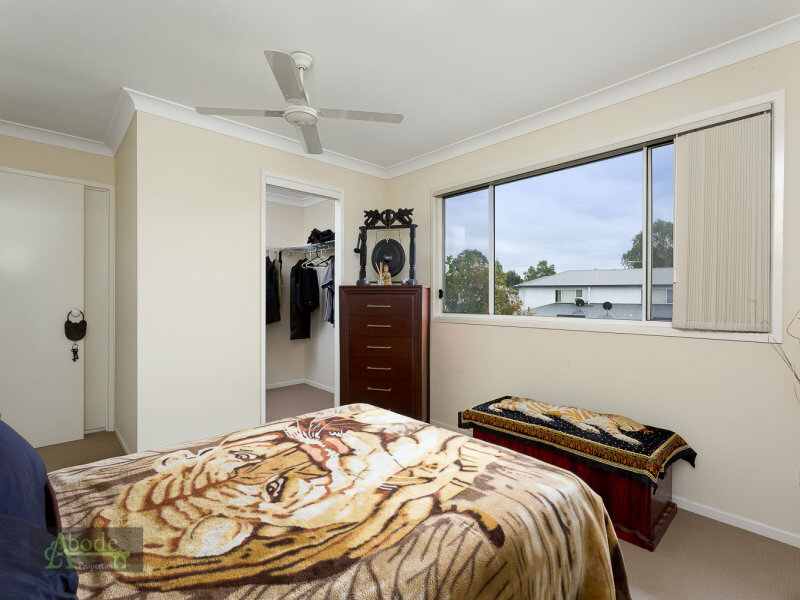 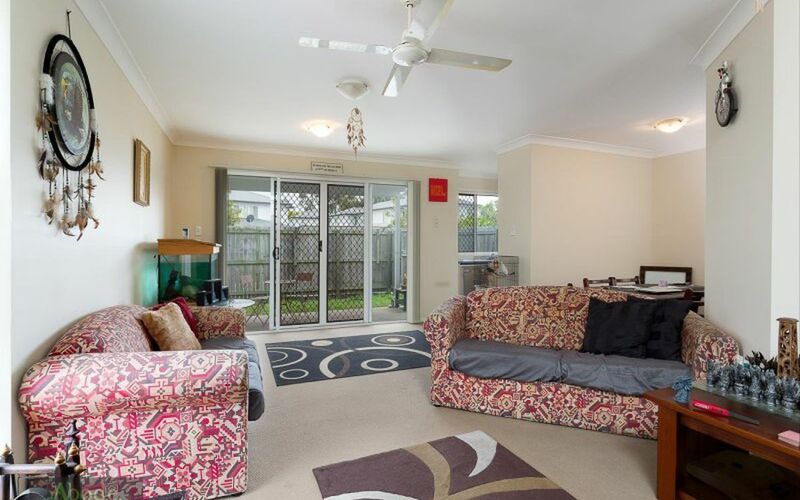 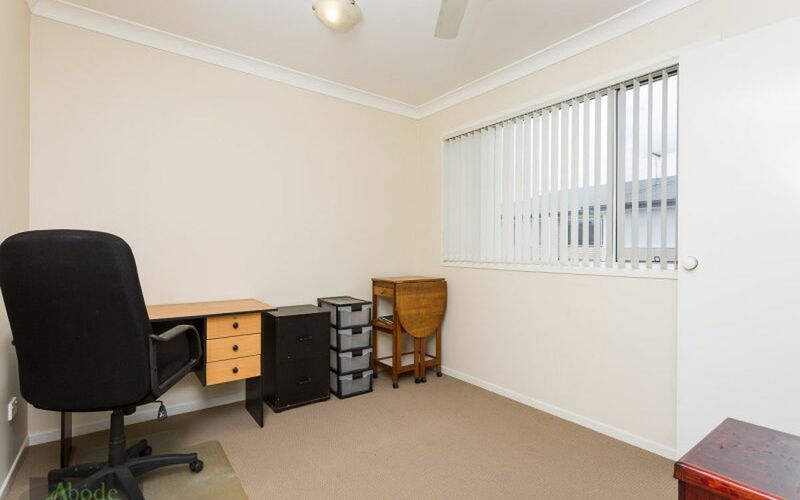 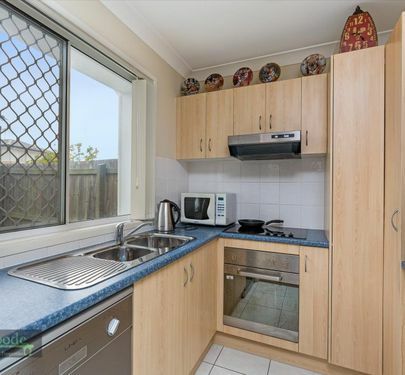 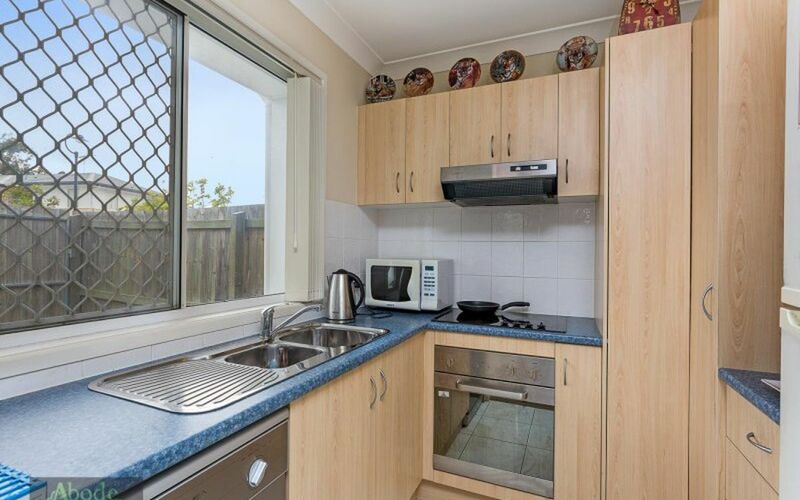 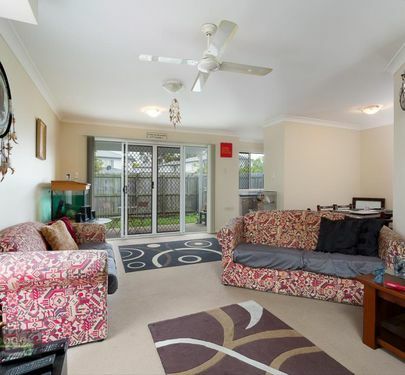 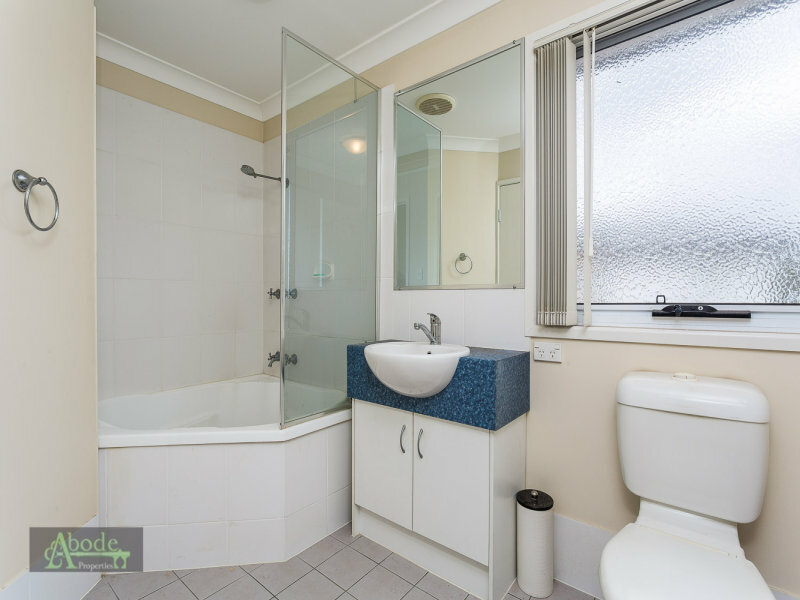 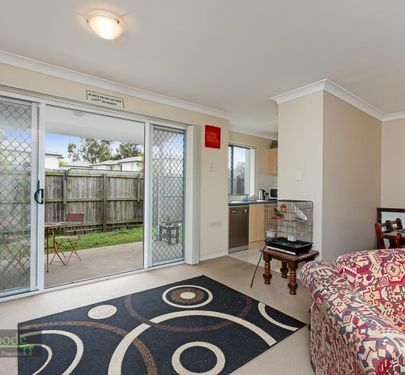 This townhouse is tenanted and ready for another investor to take over reaping the rewards! 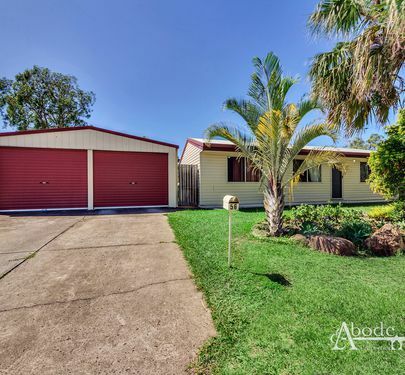 Currently rented for $305 Per Week this is an opportunity not to be missed! 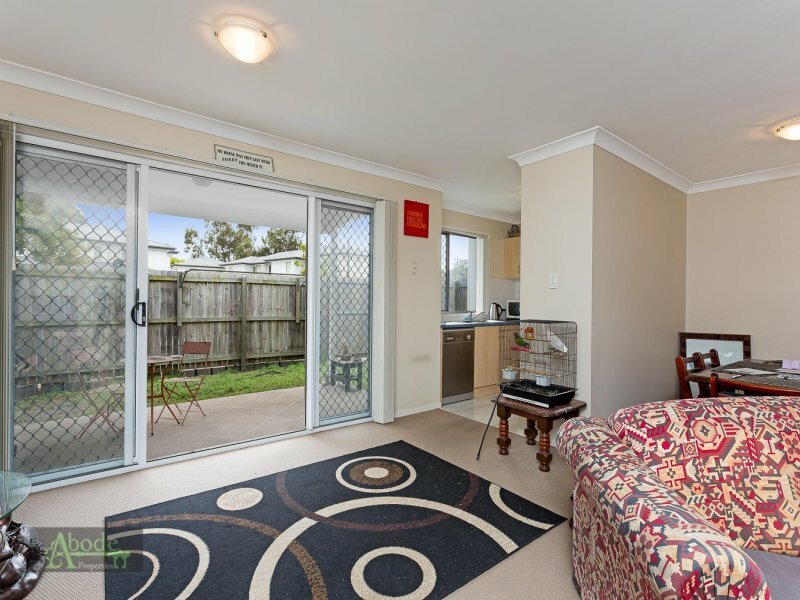 GET IN QUICK! 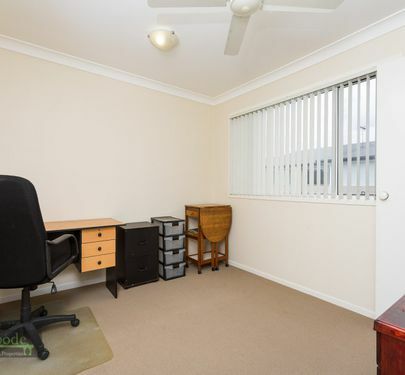 These Opportunities don't last long! 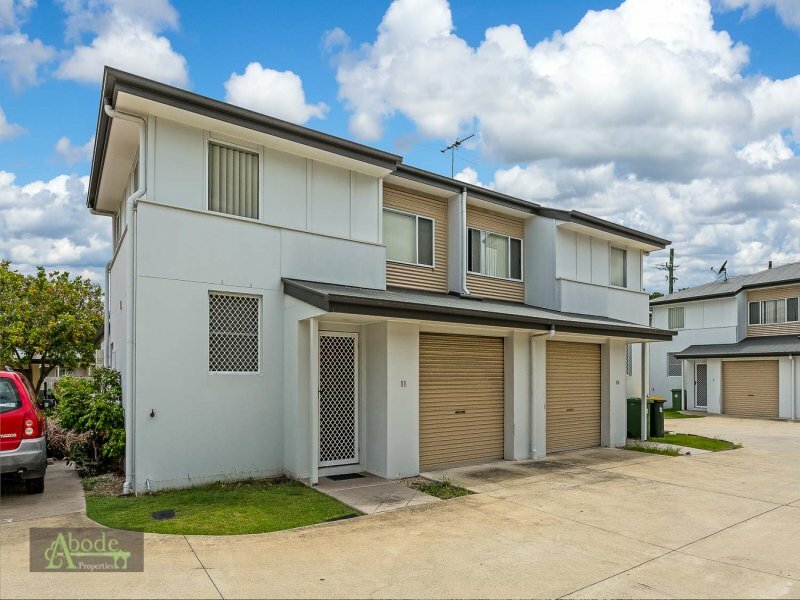 Call Brendan from Abode Properties TODAY to book an inspection!